Armor restriction, and wolfs are huge targets, so they take a lot of damage. 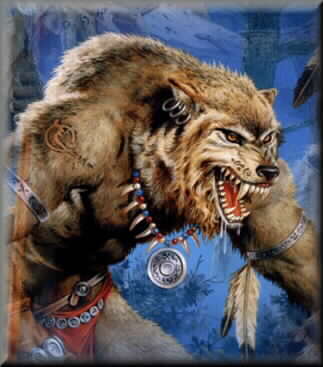 Werewolfs are great fighters, Their "Berserk" attack is one of the best in the game. 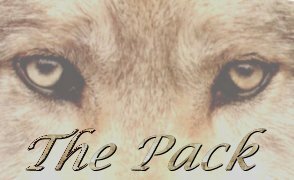 If it was not for the armor restriction, wolfs would be one of, if not the most fierce fighters in the game.